QwickFence is a range of contemporary composite fencing. A design that complements your outdoor spaces for years to come. 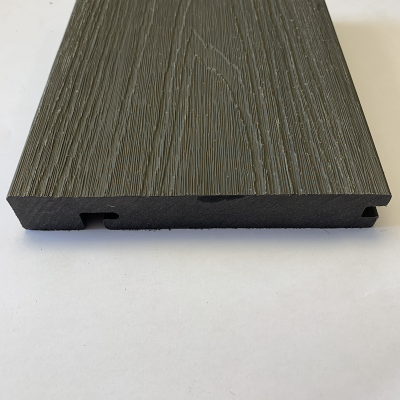 We supply these with our aluminium powder coated posts. 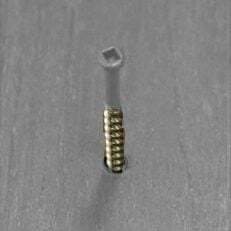 Included are top and bottom rails for supporting and capping your panel boards. 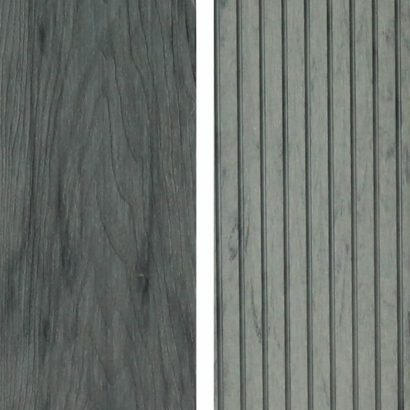 QwickFence is a great alternative to timber because of its built-to-last design. 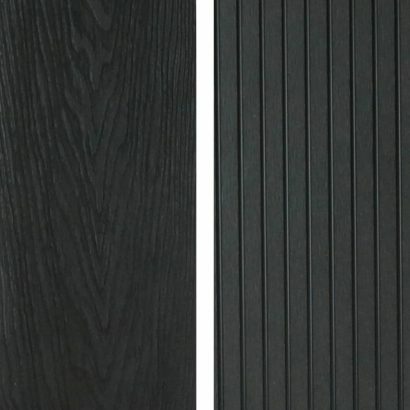 The low maintenance panel boards provide a UV stable colour solution. This means there is no need for treatment or painting each year. 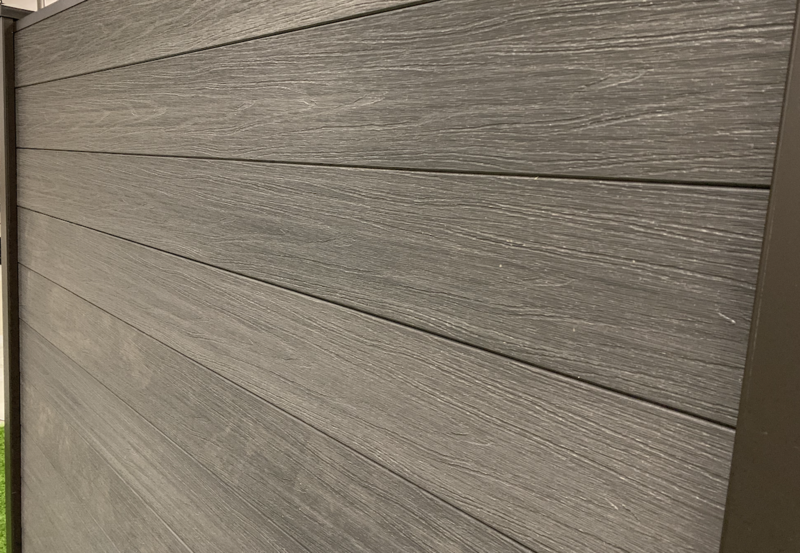 The QwickFence range of composite fencing is made from the same high quality materials and finish as our Regency range of decking. 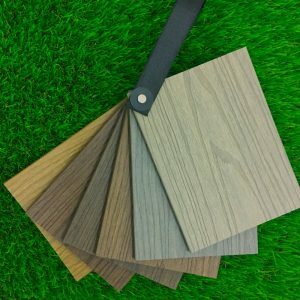 These ultra-low maintenance composite fence boards are reversible, so you have a choice of traditional wood grain or contemporary brushed finishes. 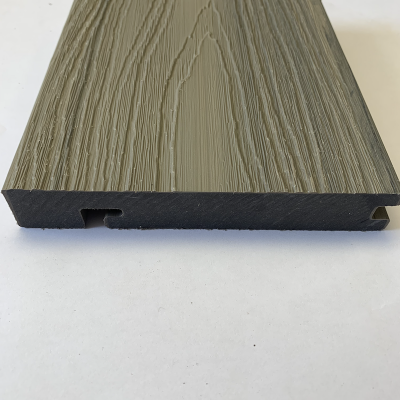 With four colours to choose from, you will find a finish to meet your project needs. 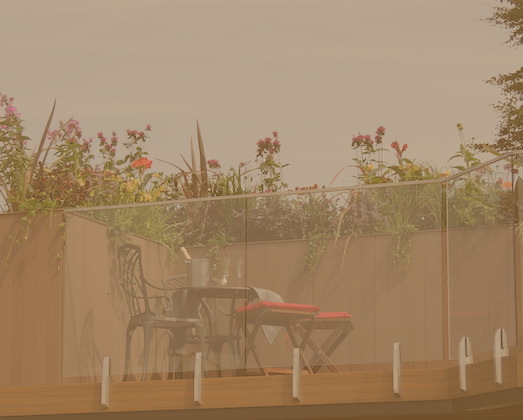 The QwickFence solution makes an ideal privacy screen when used with our Elite Balustrade Systems, because of its cost effectiveness . 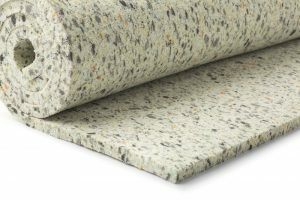 Check out our Elite Outdoor Living gallery for more inspiration when used with our other composite product solutions. A proven high grade sustainable composite fencing solution. 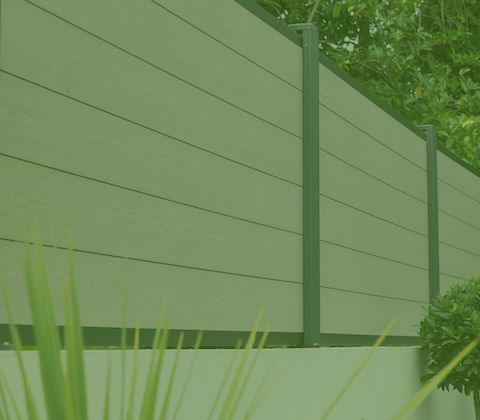 QwickFence is a smart and stylish composite fence choice for the garden projects. 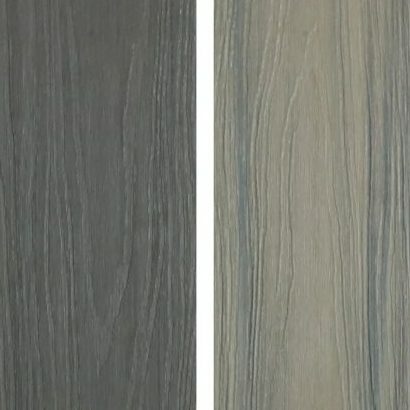 It’s has a unique and maintenance free design, with a real woodgrain look and finish that looks great. 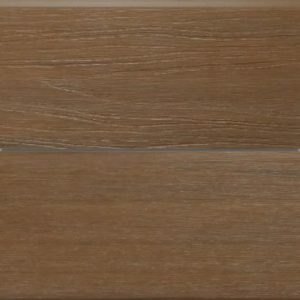 Made from the highest grade recycled wood fibres and polyethylene plastics, QwickFence offers enduring style without the hassle of regular maintenance. 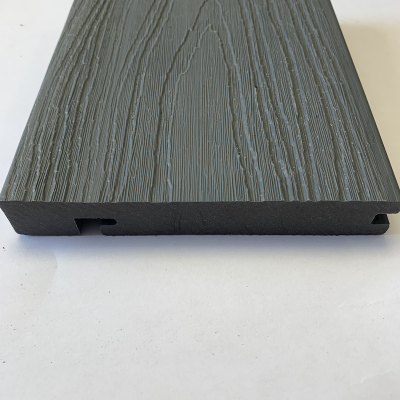 Available in four nature inspired colours, the panel boards are easily installed between aluminium powder coated posts available in brown and black, ideal matches to the panel colours available. 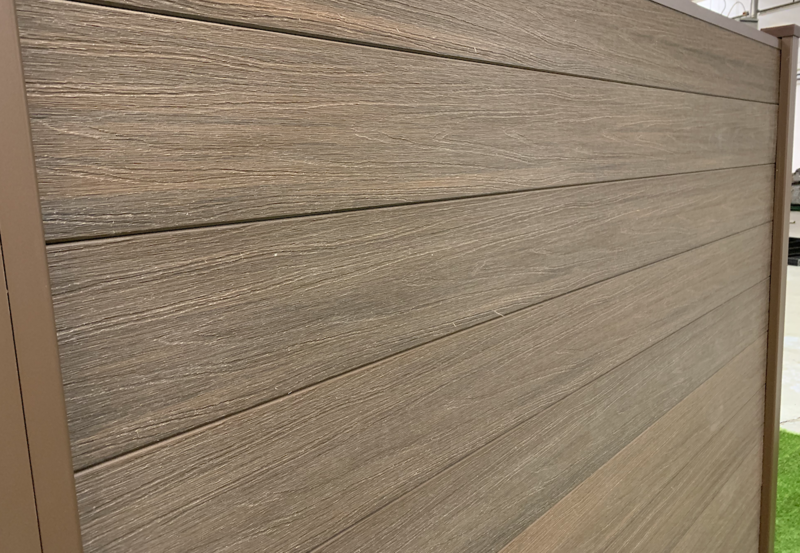 Available to purchase as set sized panel kits, or design your own fence by buying all the parts required for your project. Visit our online store now to view and purchase the styles available. 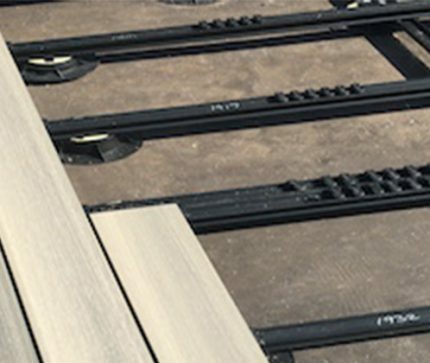 What is the benefit of using QwickFence composite boards? 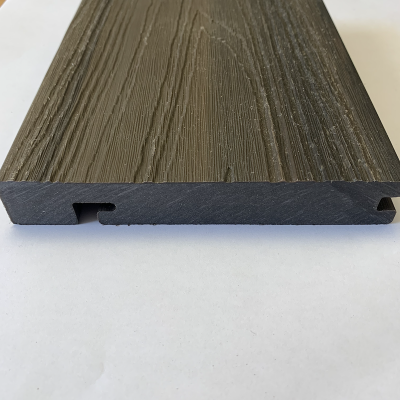 QwickFence has none of the flaws of timber and therefore the wood plastic composite boards will not split, splinter, warp or rot. 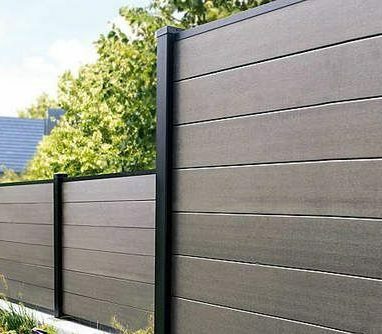 Also the heavy maintenance of wooden fencing panels is eliminated, and QwickFence offers a natural, high quality and low maintenance option for your garden boundaries, with no need to ever paint or stain it. 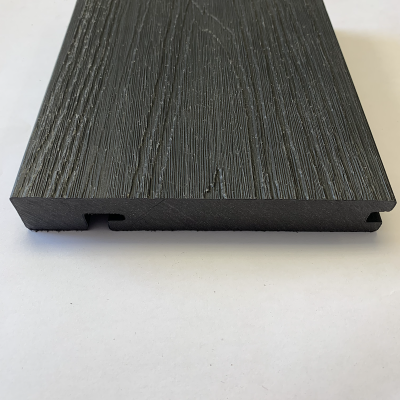 The QwickFence panels match our range of Regency Composite Decking boards and compliments our other ranges of Wood Plastic Composite decking systems, so why not look to match your other outdoor space areas with our maintenance free decking and artificial turf. Enjoy your time relaxing in your garden rather than maintaining it. 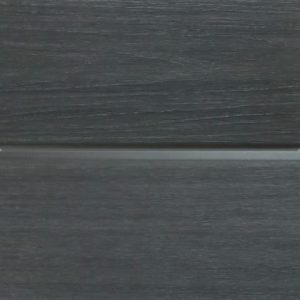 Our QwickFence kits come with one QwickFence Aluminium Posts, post caps, bottom / start aluminium rail and a top aluminium rail. The kits allow you to build fence section 6ft (1.8m) high and 6ft (1.8m) wide. 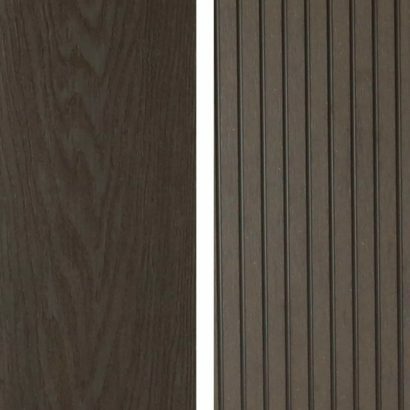 Each post are three way enabling panels to be aligned in line or at 90 degree corners. 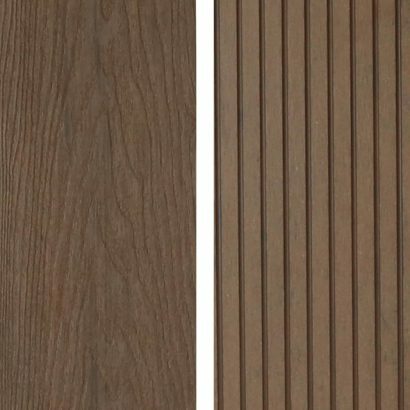 All the panels are easily cut in the event you need to adjust the fence panel width. 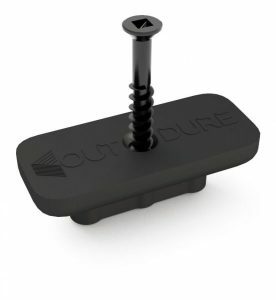 You can set the posts in to concrete or mount them on our specially designed post bases that can simply be bolted down to your patio, or mounted on your deck. 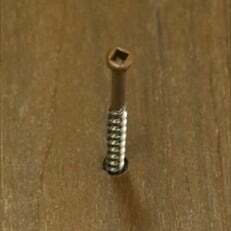 Once you have filled in your shopping basket with the number of panels needed, we will add an extra end post to the kit. QwickFence is easy to install. 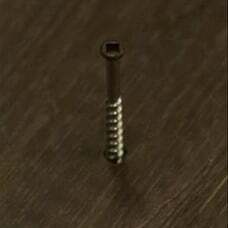 No special tools or skill are needed. 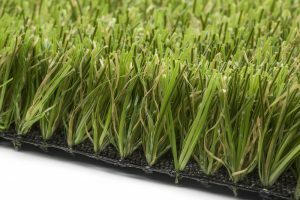 The modular design enables any competant DIY’er or Gardner to set the posts and simply slide the panels into place. 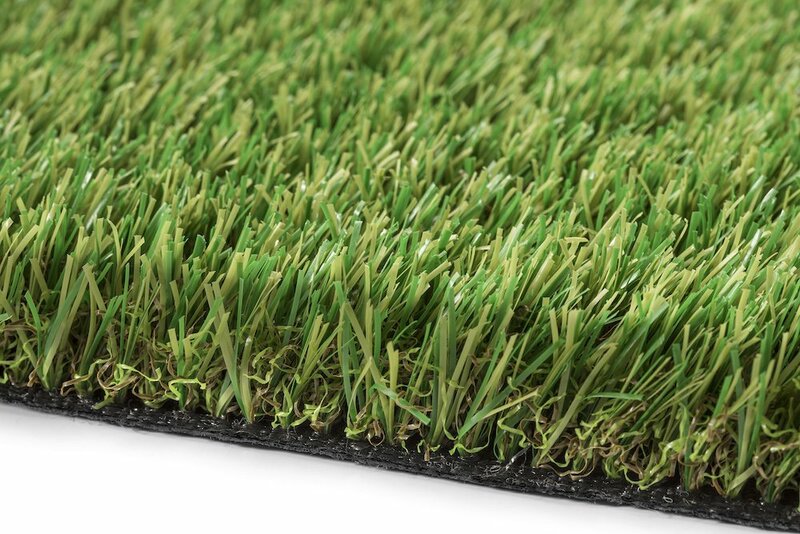 Fast and easy to install, with a few metres of fencing installed and ready to enjoy in less than an hour. Below is some useful information that will help in calculating your fencing requirements and weight of the products. 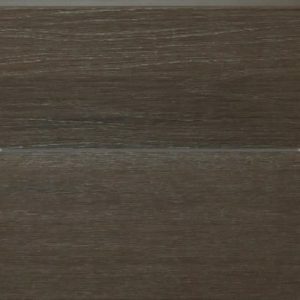 “I have been absolutely thrilled with your company and the handling of the integrity of the installation and the beauty of its appearance. I have had so many compliments from friends and neighbours and I’m sure they will translate into orders with you. Thank you all for your wonderful service and my lovely balustrade. I'm totally thrilled. Many thanks to Barbara especially. Happy Christmas to you all. 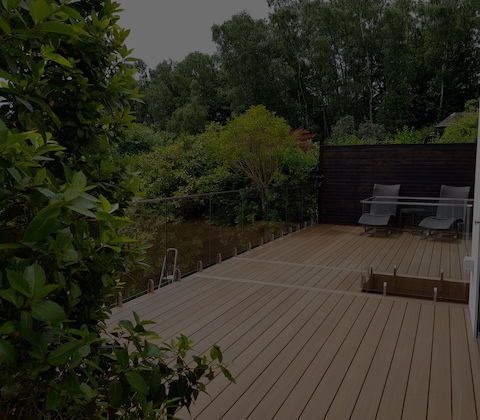 RESORTDECK A low maintenance natural composite deck board that can be installed onto a traditional timber sub-frame. 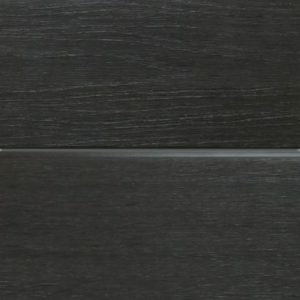 ResortDeck palette reflect View product. 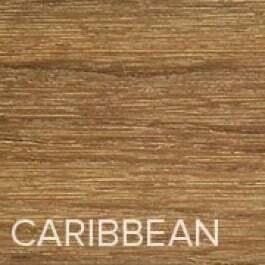 CARIBBEAN RESORTDECK - Teak Coloured Composite Deck Board A low maintenance natural composite deck board that can be installed onto View product. 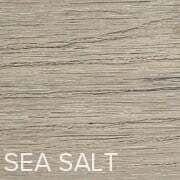 SEA SALT RESORTDECK - Weathers Grey Coloured Composite Deck Board. 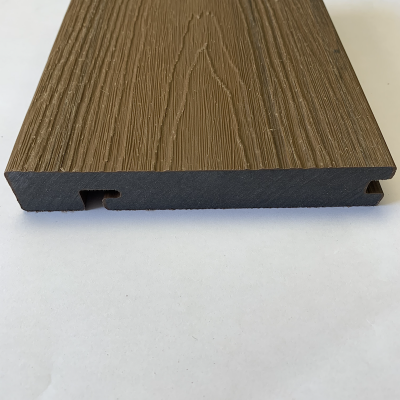 A low maintenance natural composite deck board that can be View product. 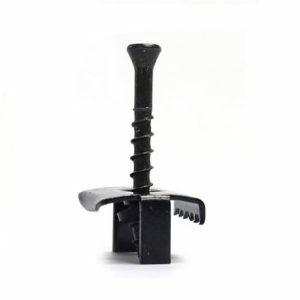 Hidden Deck Clip Solution - For a screw free look Qwickclip for Timber Joists (Pack of 8) - We recommend 8 View product. 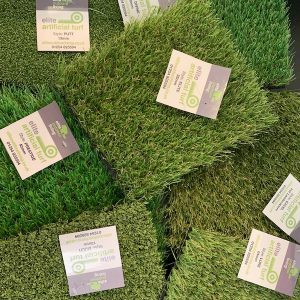 SAMPLES OF THE FOLLOWING ARTIFICIAL GRASS TYPES ARE AVAILABLE: Prestige [40mm pile] Divine [30mm pile] Elite [35mm pile Luxe [24mm View product. 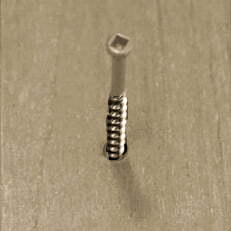 Hidden Starter Clip Solution - For a screw free look - Pack of 40 Starter Clips for Timber Joists : Supplied View product. 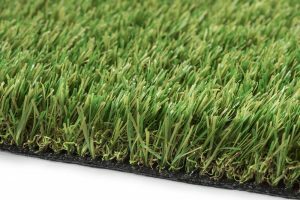 40mm pile, designed with the goal to provide comfort and a natural feel PRESTIGE is our premium artificial turf offering, View product. 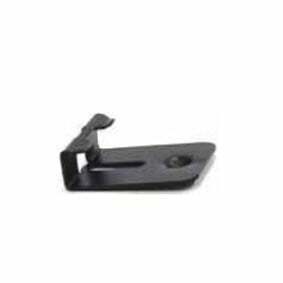 Locking Clip Solution - For a screw free look Hidden Decking Locking Clips for Timber Joists (Pack of 2) - We recommend 2 View product. 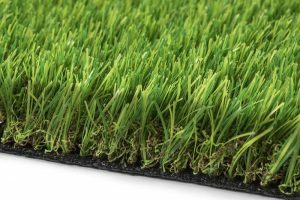 30mm pile, that is hardwearing, soft and durable Dense and luxurious, this mid-pile turf has been designed to provide an View product. 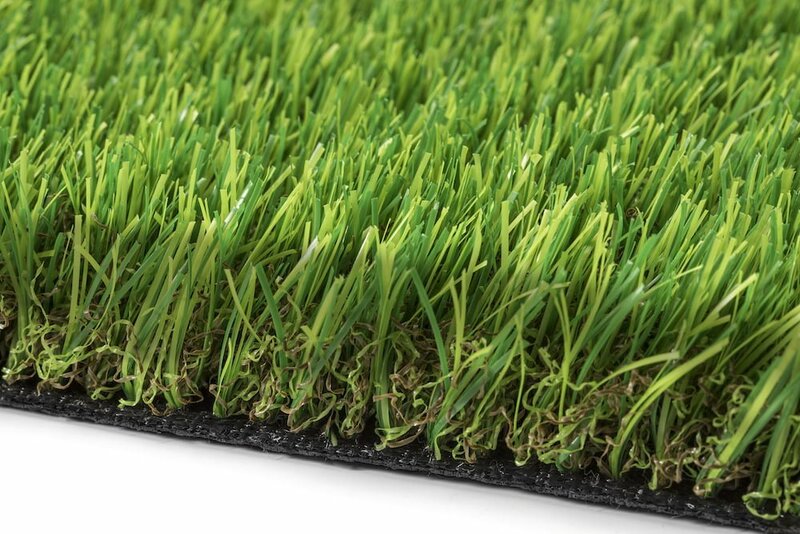 35mm pile, dense natural look and feel Elite combines a dense deep pile with a natural looking multi-green colour. 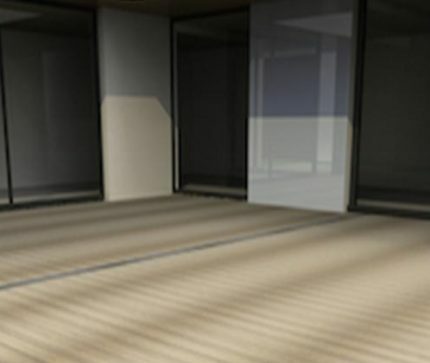 Elite artificial View product. 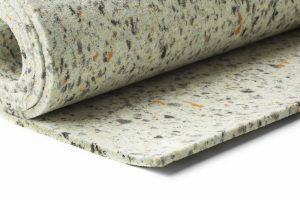 10mm deep cushioning underlay pad With a light touch and a bit of give, our cushioning pad is a great View product. 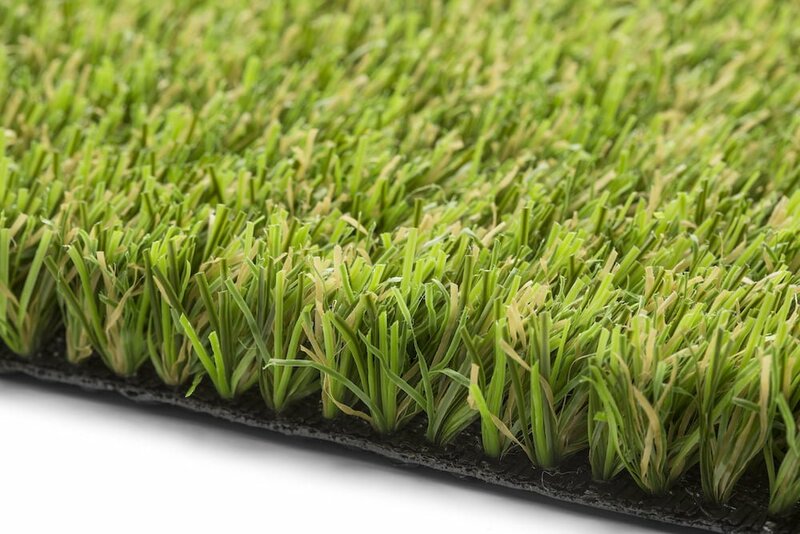 5mm deep cushioning underlay pad With a light touch and a bit of give, our cushioning pad is a great View product.